KEN YUSZKUS/Staff photo. 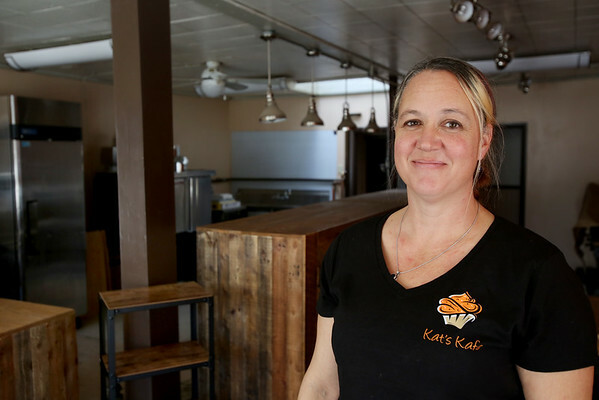 Kat's Kafe owner Katrina Smith will be soon opening her new business on Cabot Street in Beverly. 10/30/15.